St Albans Marketing Consultancy’s aim is always to ensure you get the most from your marketing budget so that you achieve the best return on your investment. As well as offering top notch advice, our experts can help you take a project from an expressed idea or wish through to full implementation – a complete ‘turnkey’ service. Typically the companies we work with do not have a marketing role within their business but need professional advice on their brand, service or the product which they are promoting. 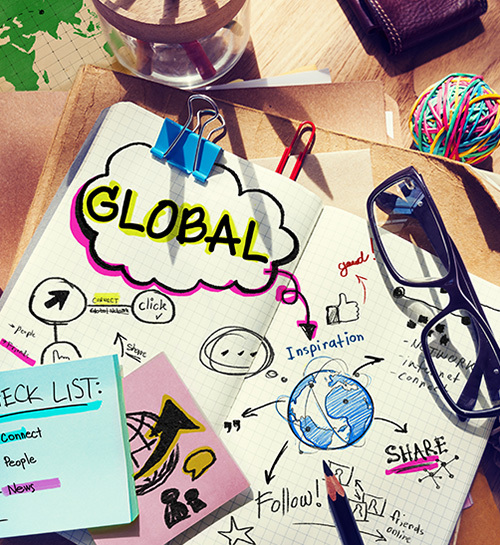 Each marketing requirement is unique so we will always come up with the solution that we feel best suit your needs. We do not work from large offices, so you only pay for our time. Customers can choose between ‘a pay as you go’ scheme or a monthly retainer. 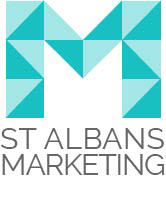 Do not think of St Albans Marketing Consultancy as a cost but as an investment that will help grow your business. Always remember: successful companies are those that continue to market themselves.